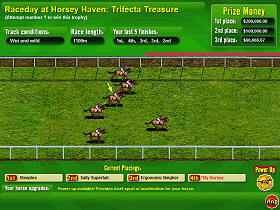 Horse racing game online. Study a field, pick a horse and stay the distance to guide him to victory! 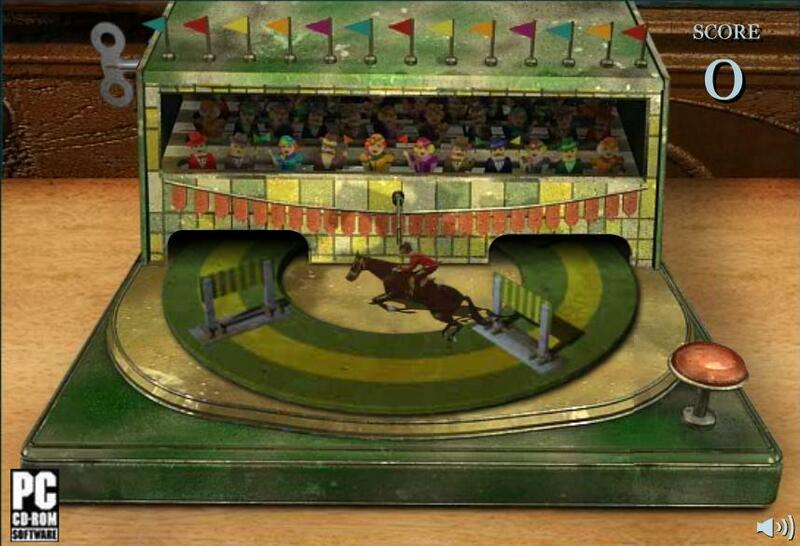 Click on the key to start the mechanic horse racing track playing. 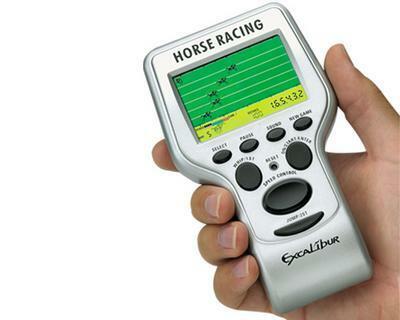 Click on the button in the lower right to make the racing horse jump. Race online alone or in tournament against two other horses. 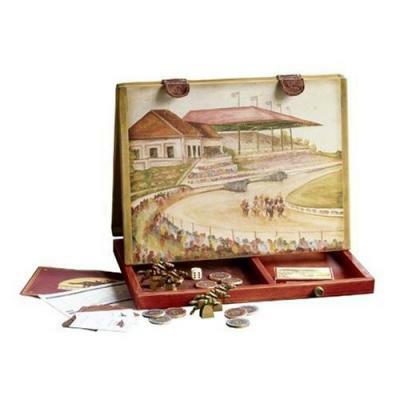 Made of quality wood, this Racing Horse Game comes with two dice and a deck of cards. 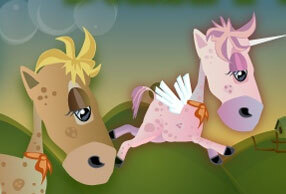 Ready to take a chance on realistic horse racing fun with sound effects? 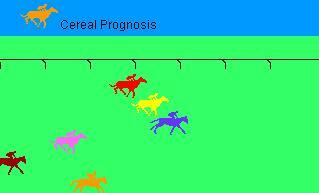 Up to four horses can race against one another. Grab your derby hats and head on over to the Champion Horse Racing track. Watch the jockeys battle to the finish line during the many live races held weekly. Enter this virtual world if you are at least 13 years of age (13 to 18 parent consent). 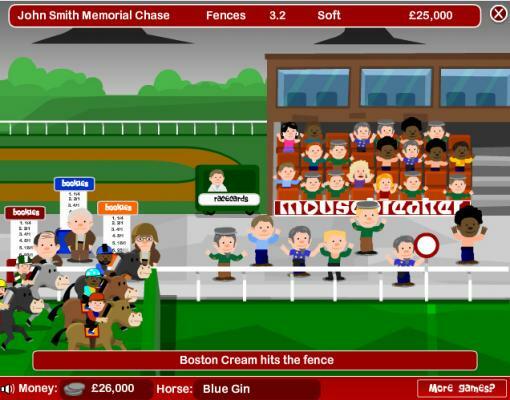 Play Horse Racing Hoyle Derby just like you do at the casino but on your computer! Your target is to win each of 10 races. Failing to win one horse race will end the game. Buy a horse, hire jockeys pick your horse feed, stable, and trainers, and win races. 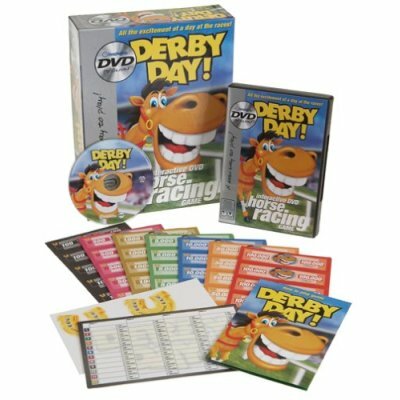 Plug your DVD in your TV-DVD player, grab your cards and play horse racing at home! Don't go out to the Race Track, Play Derby Day at Home! Control your horse as a jockey, or bet as a spectator. Three difficulty levels in your choice of traditional race or steeplechase. Virtual horse racing 24/7! Handicap Online Now! Consult all horses racing history, the Jockey and trainer form, the weather, the odds and more. Then figure out which horse is the best bet, wage and view the race . 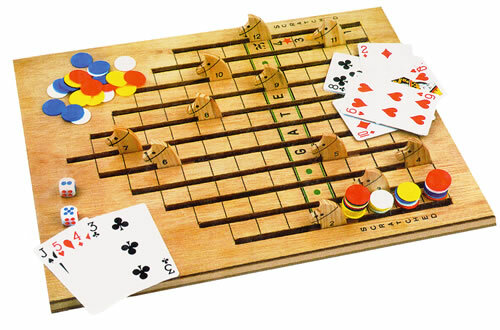 Cool board game for thoroughbred horse racing fans. Move your cast metal marker, a jockey atop his steed, by throwing the die or playing a card. 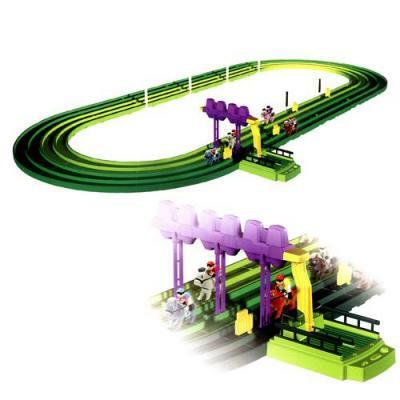 The attractive wooden case unfolds to become the racetrack. 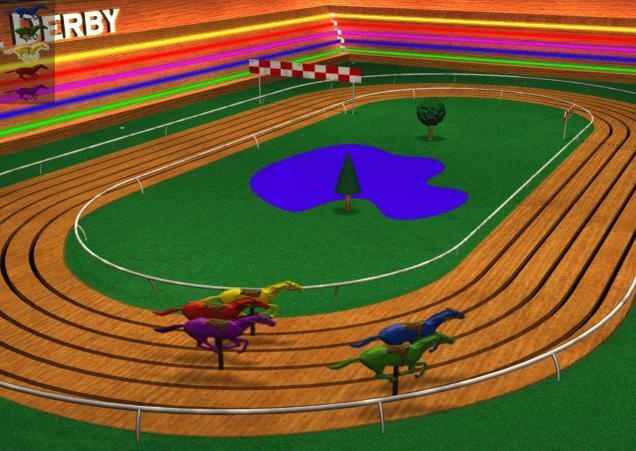 Select your best favorite color horse and name and start the race! 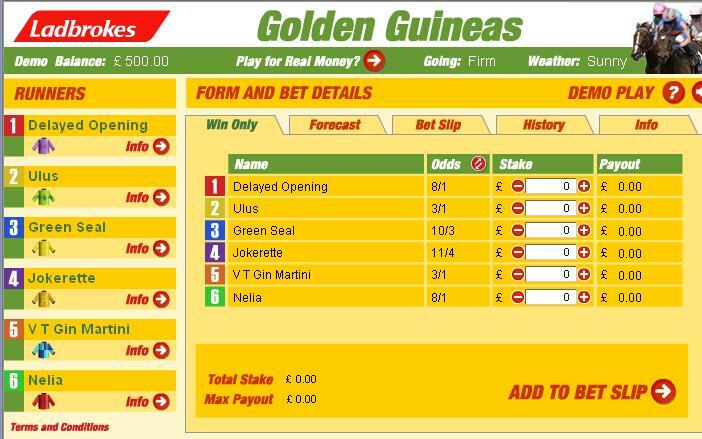 Select the number of horses to race and the track, then select which ones you predict will win. » Racehorse Tycoon Buy a horse, hire jockeys and trainers, and win races. » Stay the Distance Horse Racing Study a field, pick a horse and stay the distance to guide him to victory! 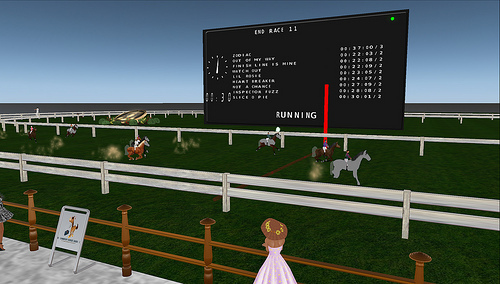 » Horse Racing Mechanical Machine Webgame. Click on the key to start the mechanic racetrack playing. » Horse race Pick your horse based on his color and name and go! » Enjoyable Horse Race Wild Horses racing. Select number of horses to race and track.